Aging skin? Dull skin? Acne skin? Regardless of the skin woes you face, there is definitely a facial for every skin type. We totally understand how busy modern women can be. However, because we always want to be seen at our best, regular facial sessions are a must to upkeep our skin no matter how busy we can be. 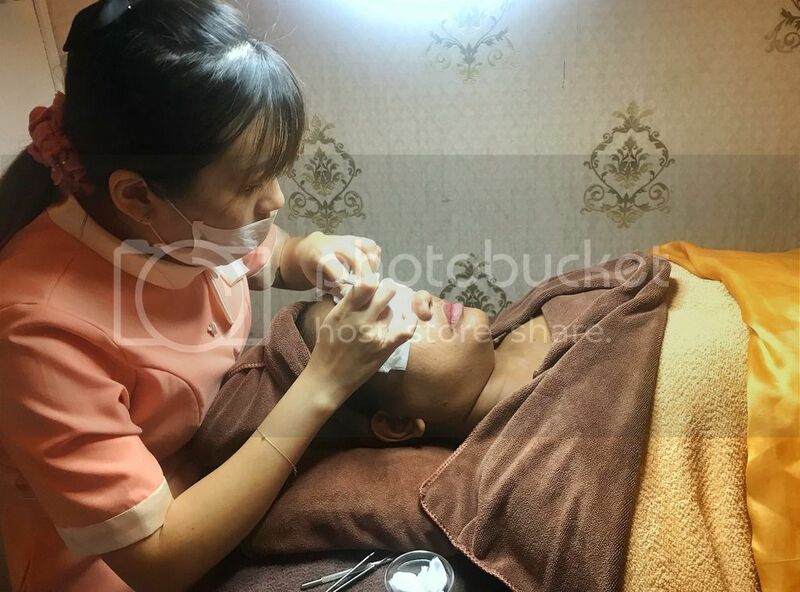 To help you pick the best places to head to for your monthly facial sessions, we did the footwork and suss out the 5 facial salons in Singapore that offer great facials for every skin type. My Cozy Room Boutique Spa is an award-winning boutique spa that is centrally located in a beautiful conservation shophouse behind Orchard Road. They are known for their pampering facial sessions, with gentle extractions that leave no post-facial redness. 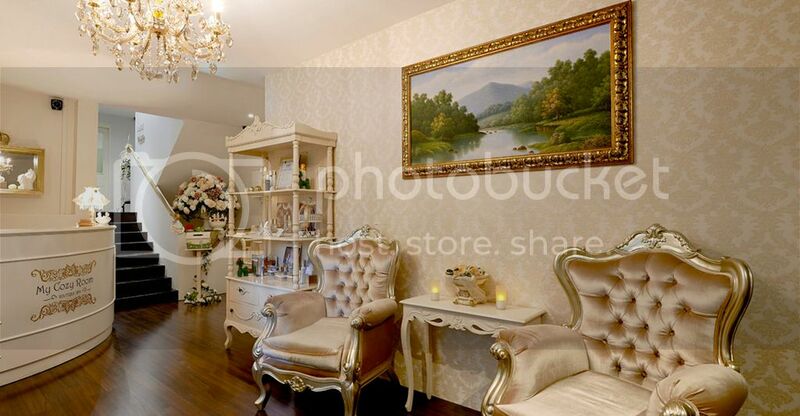 My Cozy Room Boutique Spa has a range of 15 different premium facials that cater to every skin type, from oily/acne skin, normal/dry skin, to aging skin, and sensitive skin. 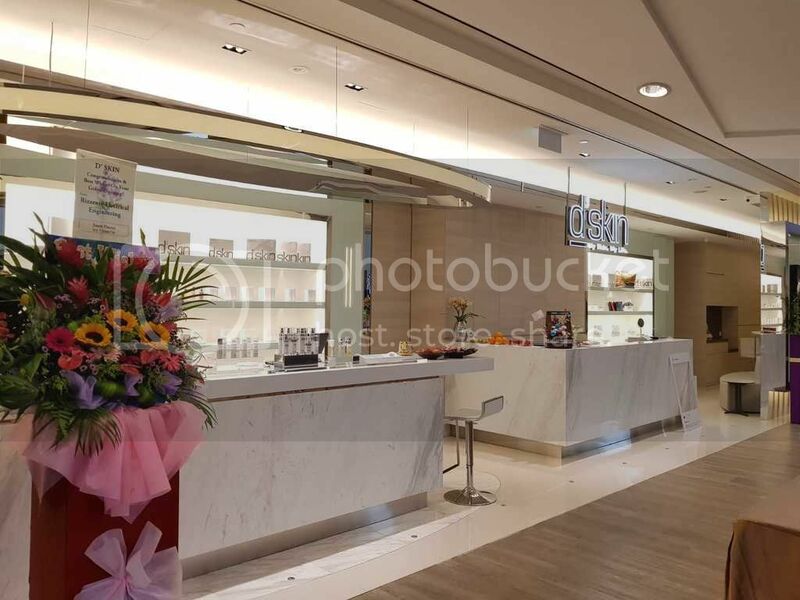 Hanbang Skin Solutions, the latest Korean facial service centre entrenched in Korean traditional massage technique, opened its first centre in Singapore. 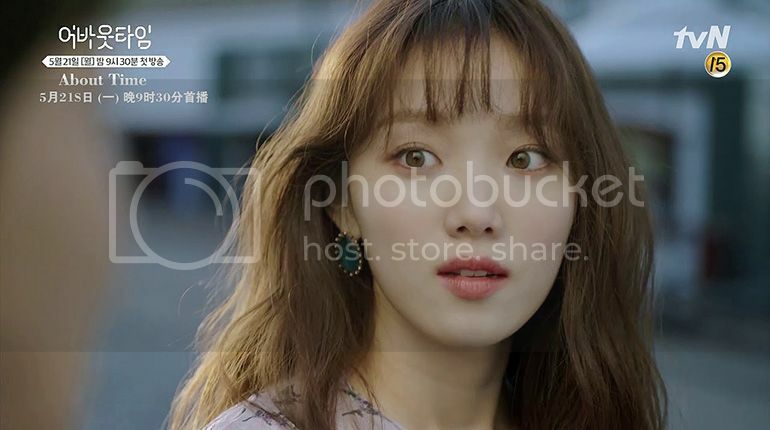 What's differs Hanbang Skin Solutions from the other facial salons and spas is their unique Geunmak Therapy - a Korean traditional skincare method, which enables customers to achieve firmer facial muscles, as well as a smoother and brighter skin appearance. Instead of focusing on the surface layer of the skin, Hanbang’s Geunmak Therapy concentrates on the deeper layers by stimulating the fascia; which is a layer of connective tissue made up of collagen that sits beneath the skin to enclose and stabilise the facial muscles. Using the Korean traditional massage technique, this facial therapy helps to relieve tensions between the muscles; boosts blood circulation, and activates the lymph nodes on the face concurrently. There are different facials for different skin types and you can choose one that suits your skin type, or one targets your skin concerns. 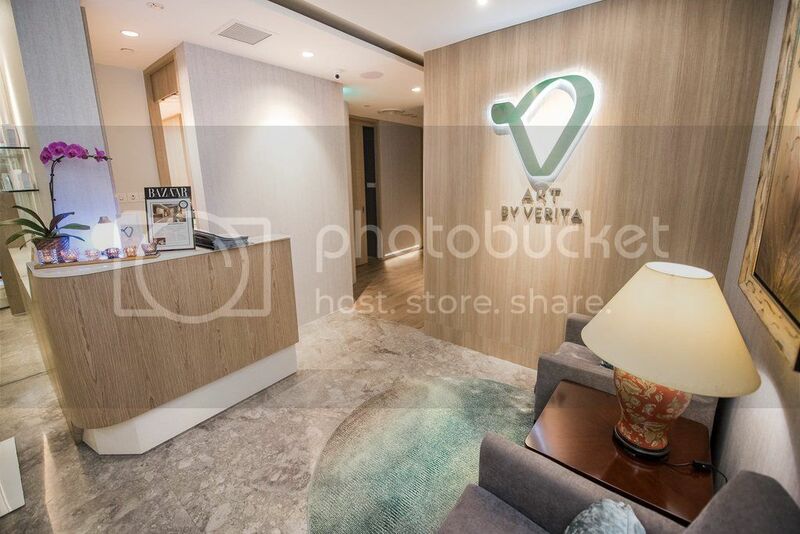 Art by Verita uses a combination of medical technology and the best in skincare to create the most effective treatments, and they customise each treatment to your skin needs in a comfortable and private environment. On top of spa services, ART offers anti-aging, hair loss and body contouring services to complement their facial aesthetics procedures to help their customers create a more youthful appearance. All treatments and procedures are designed by board-certified doctors and administered by professionals under clinical supervision. 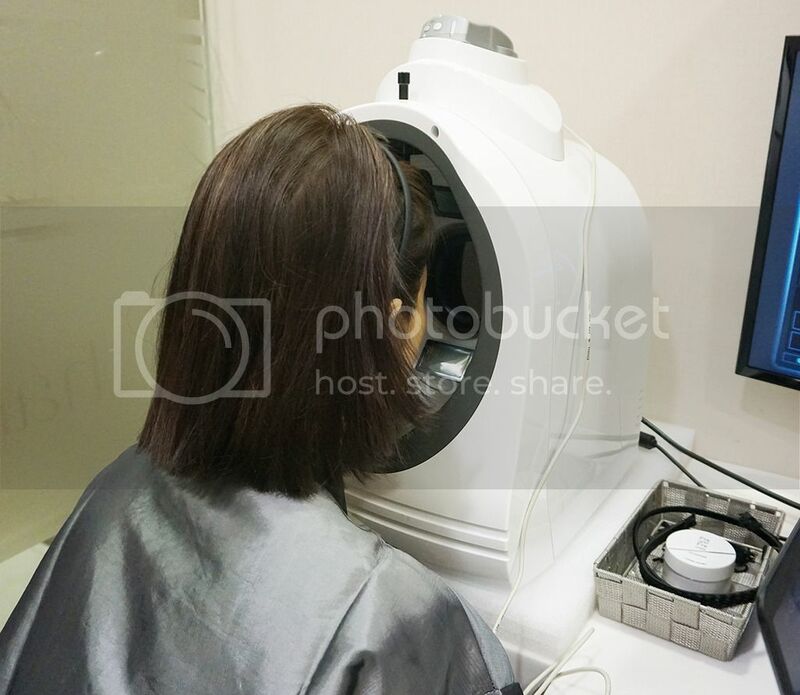 We tried their Cryolift facial, and it comes in four different types of treatments for four different skin concerns - Cryolift Hydration, Cryolift Firmness, Cryolift Anti-Wrinkle, Cryolift Radiance. 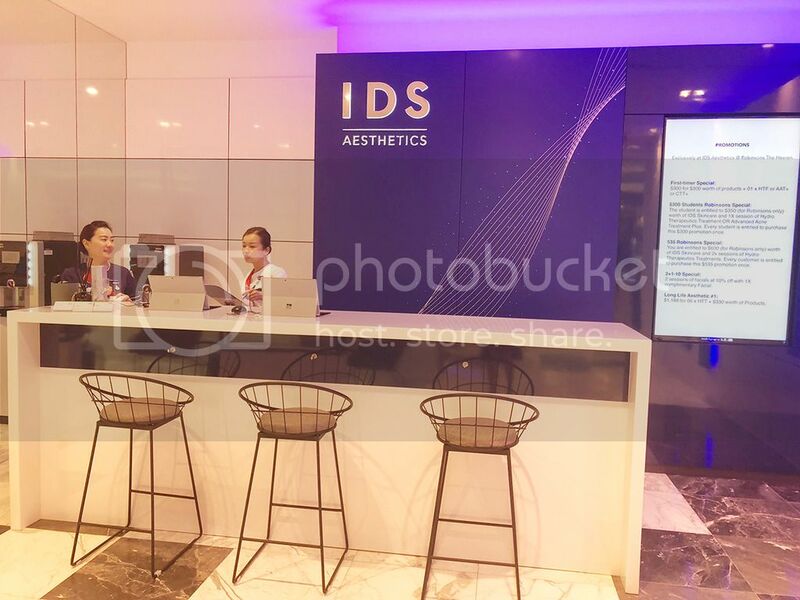 IDS Aesthetics promises to let their customers experience medically and technologically advanced treatments that offer solutions for their skin woes within the shortest possible time. With their team of highly experienced therapist, IDS combined their medical know-how and pharmaceutical-grade products to help us achieve flawless skin. From dull skin to pigmentation, D'Skin facial treatments got you covered. They also carry a range of D'Skin skincare from Japan to give the modern busy women effective skin remedies. Besides skincare products, D’skin is also focused on using high tech medical-grade equipment to achieve desirable results with a complete range of non-surgical cosmetic treatment for aging skin, delivering the top 3 most popular services in health, wellness & beauty segment – skin tightening, skin rejuvenation, and pigmentation.